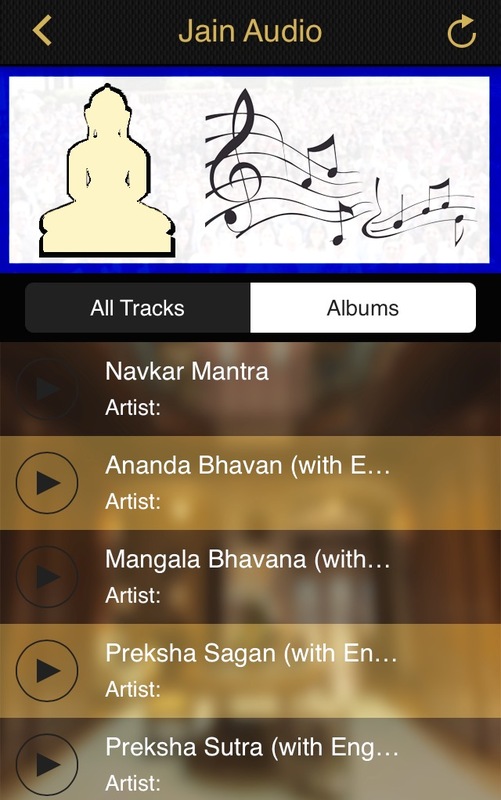 JAINA Newsletter: Celebrating Paryushan / Das Lakshan, JYEP, and more! We wish you sukh shata on auspicious occasion of Das Lakshan Parv. It is a time for introspection in journey towards purification of the soul. The world will become a better place when one will learn the art to seek forgiveness. There are times, when we do or say things, which cause pain to our loving JAINA members. As we reach the completion of Paryushan Parv, we beg your forgiveness from the bottom of our hearts. Michchami Dukkadam on behalf of JAINA Executive Committee and BOD. The kindest and most compassionate thing you can do for yourself and others is to forgive yourself. Self-forgiveness is an important step to becoming a compassionate person. We are often told that we should forgive others, the old saying “forgive and forget” is thrown around constantly, so you make an effort to forgive those who you feel have wronged you in some way and you find it almost impossible to do. Why is that? It is possibly because you have not yet learned how to forgive yourself. 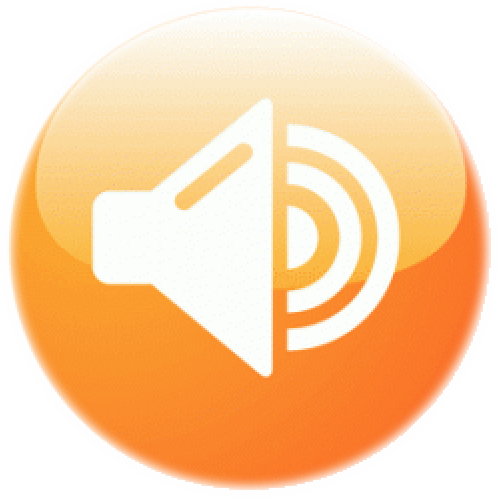 We have a variety of mobile content for you to enjoy while you are on the go! The "Celebration of the Soul"
3. 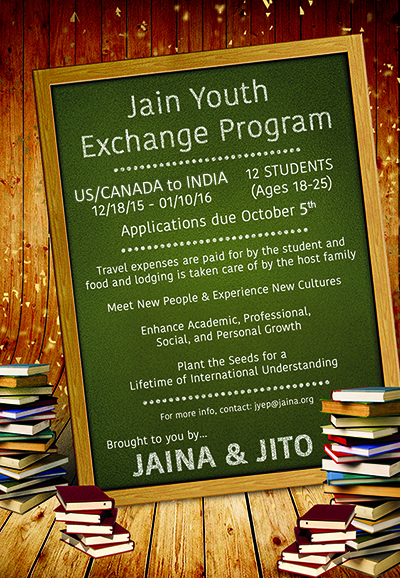 INTRODUCING THE JAIN YOUTH EXCHANGE PROGRAM - APPLY TODAY! The inaugural JYEP Program will take twelve Jain Youths (ages 18 - 25) from USA to India for approximately three weeks trip starting on December 18th 2015 and finishing on January 10, 2016. We would like to cordially invite you to the 3rd Global Convention hosted by Veerayatan taking place on January 24th, 25th, and 26, 2016. It will be hosted in Rajbir, Bihar which was the the center point of the Magadh kingdom and had great historical importance to India. It was where the undercurrents of Jainism, Buddhism and Vedic philosophy met. This land was touched by hundreds of enlightened souls. Bhagwan Mahaveer observed maximum (14) Chaturmas in Rajgir. Today however, Rajgir is one of the underprivileged and an underdeveloped area where the living and economic conditions of people are adverse. "Veerayatan is an auspicious place of pilgrimage. It is a beautiful bouquet made of various fragrant flowers of true faith and true knowledge wherein colours of many sects have been added to attain supreme element. Veerayatan is not an institution constructed with bricks and stones but it is a living view and model, which shall be guiding the new offspring to tread on the way of Dharma. Veerayatan has been striving for spiritual, social and cultural development of the masses by presenting the corrective measures and practical actions in solving the suspicions in Dharma, Culture and other problems of universe." 5. JAINA'S YOUTUBE CHANNEL - SUBSCRIBE TODAY! We have added a number of new videos! Subscribe to our JAINA Channel, if you have not already. We have added a number of new videos including documentaries and information about our partner organizations. Our content is growing every week. Kamlesh Shah at kshah_us@yahoo.com (Phone: 919-481-2377) for any questions or concerns. DEADLINE to REGISTER for this Camp is September 22nd. This will allow JSCNC Camp Committee sufficient time for planning. 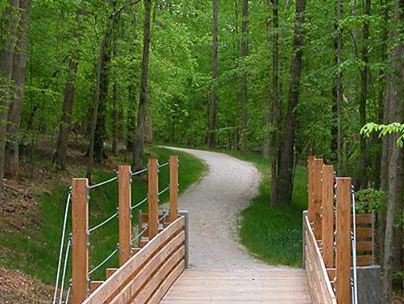 This event combines the outdoor fun that involves camping, outdoor sleeping and eating (almost), hiking, games for adults and kids, and lots of jokes (good and bad!) until the middle of the night, along with an important aspect of the Jain Camp itself - a chance to hear distinguished scholar, Mrs. Tarlaben Doshi, pertaining to our Jain principles and practices multiple times throughout the event.